Variety just wrote about that earlier today, but it turns out that the negotiations went even better than Greenblatt thought as Deadline is now reporting that The Carmichael Show has just been renewed for a third season. On top of that, NBC is even giving it the 13 episodes that 20th Century Fox wanted, which is the same amount it got for season two. 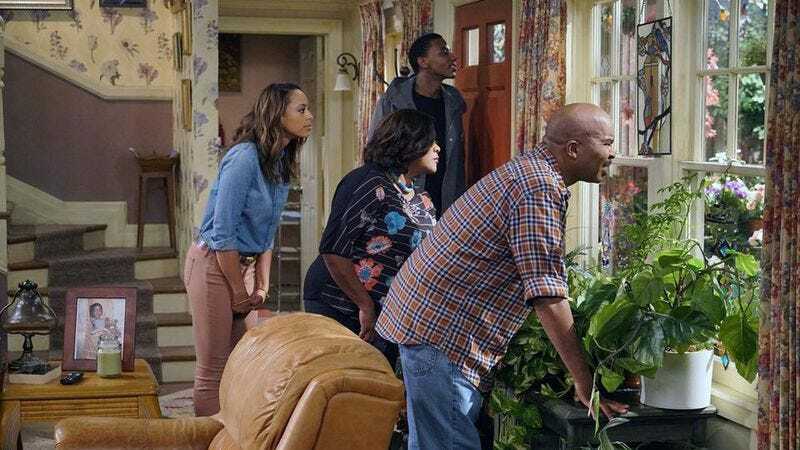 With this news, The Carmichael Show becomes only the second NBC comedy series to get renewed for next year—the other one being Superstore.